Kai's Journey and other Short Stories: Looking for PR, interviews on blogs, radio or newspapers! Looking for PR, interviews on blogs, radio or newspapers! Bruce Goldwell gave me the idea, I know its gonna stretch things but I am willing to give it a try. 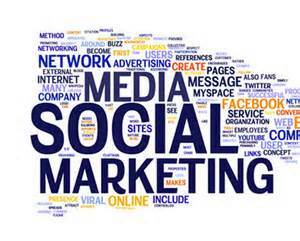 Every day make a media contact. Radio, PR, blog interview, what ever. So I think I will put it out there, if you have a blog or a radio show... or a newspaper and would like to interview us, do a story on us or what ever. I can provide info, answer questions or what ever you need. We are up for the challenge! Starting today we are going to try and contact one media outlet a day. Hey, its worth a try! We are a mother and son writing team. This started as a school project that blossomed into what it is today. 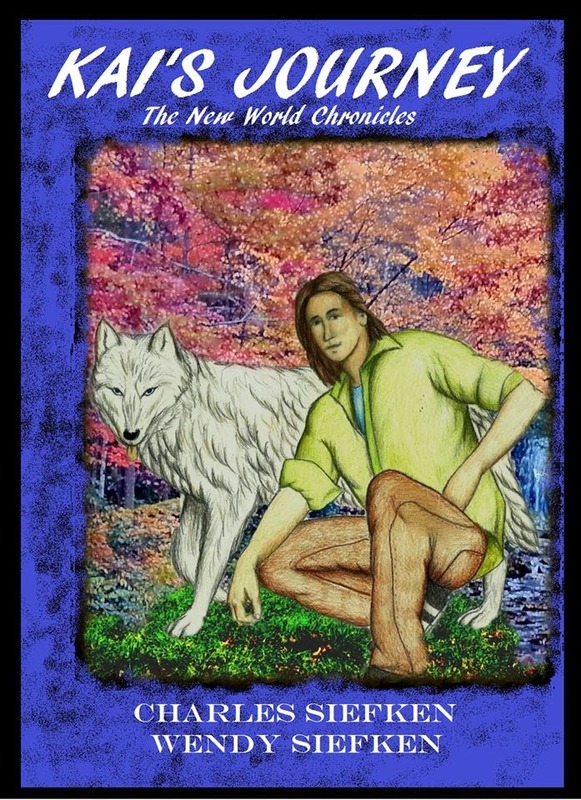 We have met many people along the way, signed on with a small publishing company called MasterKoda Select Publishing, found a wonderful artist who also happens to be an author in his on right who drew the wolf and young man on the cover of our book. Dan Peyton put in a lot of love into that drawing. Our story is varied in that we are not solitary as most writers tend to think. We have a team of people who we work with. Editors, artists, cover designers, publishers, marketing groups, the list is endless! We all work together to put out a book that is worthy of the big 6 publishing company standards. So if you need someone to interview, or are looking for someone for a radio show, to do an article on for your magazine, e-zine, newspaper or what ever you are publishing. We are ready willing and able to be that subject!